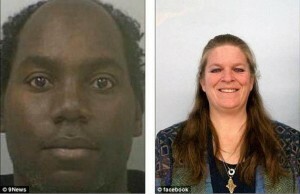 A 13-year-old autistic boy was imprisoned in a filthy home by his parents, Charles E. Wingate and Sharon Starkey. Wingate was a former City Council member and Starkey was an employee at a United Methodist child care facility. The boy was homeschooled online and told police he did not remember ever going outside. The abuse came to light after a concerned neighbor called the police, who found the boy home alone. He was naked and the house was covered with feces and living and dead rodents. It was immediately condemned by the city. The boy was taken into custody by the state and Wingate and Starkey were charged with child neglect.